Tian Tian topped the list of many Singaporeans. 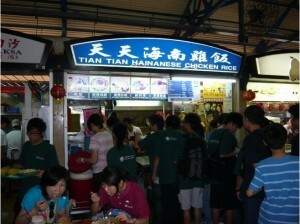 The specialty of Tian Tian is chicken rice topping or commonly known as Hainanese chicken rice. This is Singapore’s national dish. This dish is delectable in its own right despite its simplicity. 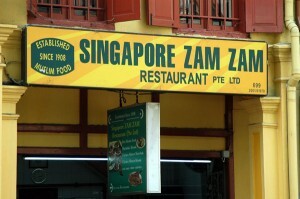 The next pick is Zam Zam restaurant. The restaurant specializes in chicken biryani. Chicken biryani comes with rice. Many people are fond of this because of its special spices, vegetables, egg and fish. The chicken can be fried or roasted. Rahim Muslim comes next. 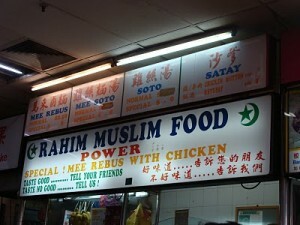 The food centre specializes in mi rebus. Mi Rebus is a noodle dish that is quite popular here in Singapore and its neighbouring countries. This is popular for its spicy and sweet gravy. Rahim Muslim is followed by Xin Lu. 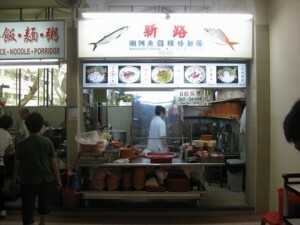 The food centre specializes in teochew fishball noodles. The tasty noodle soup garnered many fans too. The noodle soup is particularly healthy that is why many people consider this. If you are a foodie, you will surely agree to the hawker hunt. There are other dishes that you must try.